Sometimes when you want something for yourself and can't find it anywhere.....you realize you can just make it!! And that's exactly how Humble Hardy Designs was born. 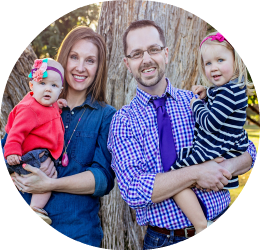 Humble Hardy Designs specializes in faith-based and family-focused apparel. 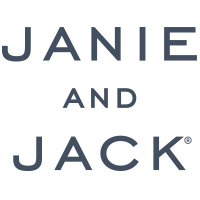 We believe that a person's life is their greatest testimony, but wearing a good shirt never hurt (or carrying a good tote for that matter). Good words and cool designs spark great conversations. That's why our products are the perfect way to share your faith and family values with the world. Share your love for essential oils with the world, and carry your favorite design everywhere you go. 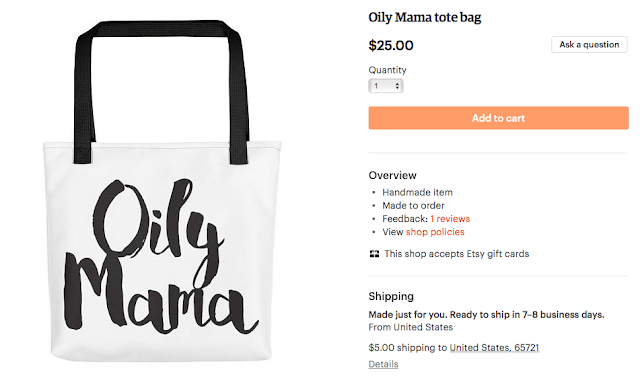 This Oily Mama tote is also a great way for essential oils distributors to advertise their business! School supplies are important. 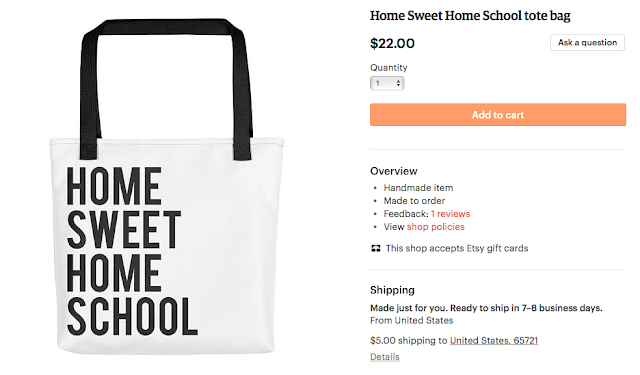 Why not have a Home Sweet Home School tote to carry all your homeschool supplies & curriculum? 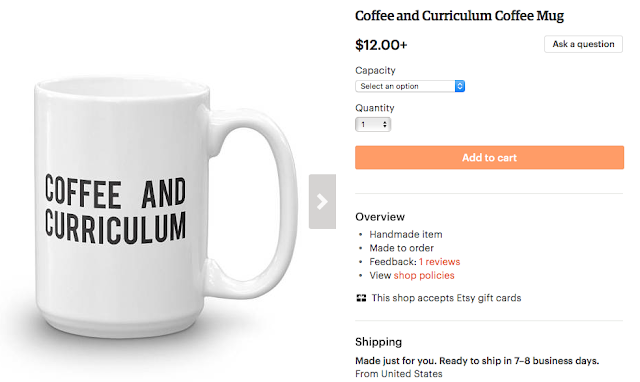 Whether you're drinking your morning coffee, your evening tea, or something in between – this Coffee and Curriculum mug is for you! It's sturdy and glossy with a vivid print that'll withstand the microwave and dishwasher. 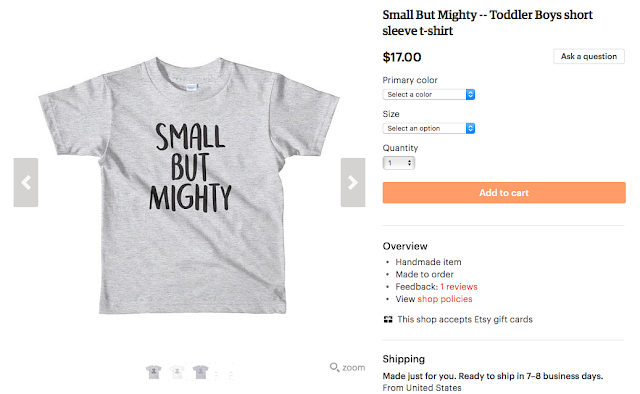 Every little boy could use a reminder that although small, he can become mighty. Speak life into your little fellow with this Small But Mighty comfy tee--the kids' version of American Apparel's most popular adult t-shirt. 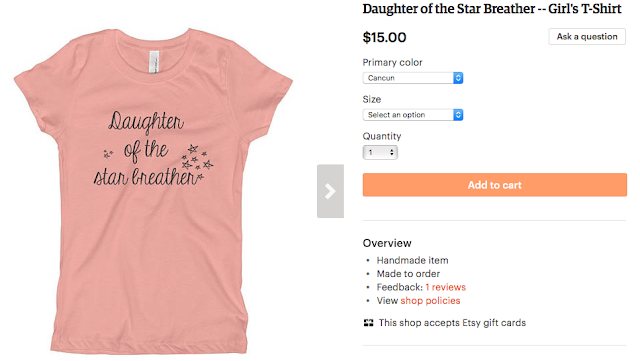 Speak strength and truth into a precious little girl by reminding her that she is a Daughter of the Star Breather.